A cool modern lounge chair with a chromed steel base. 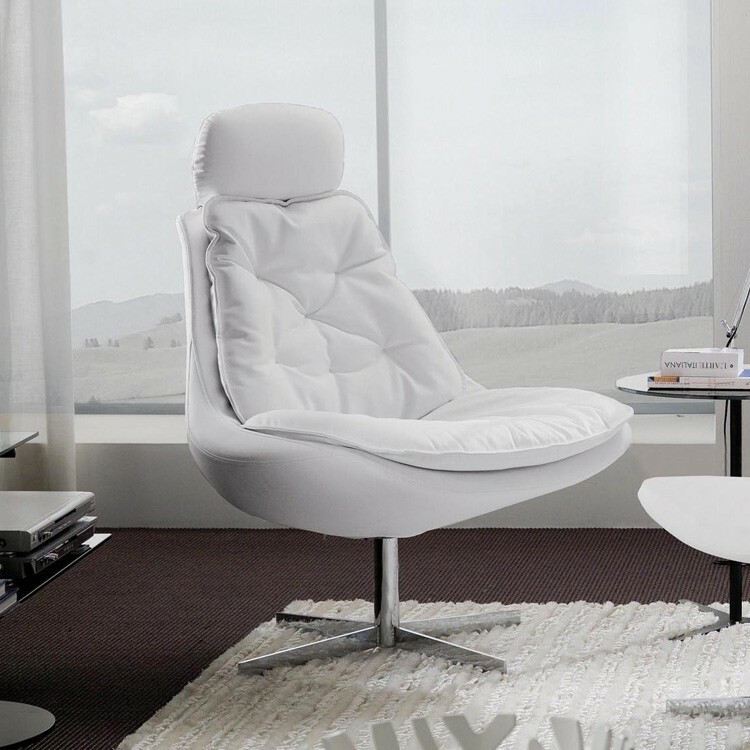 The figure hugging seat is upholstered in white ecoleather. Matching footrest sold separately. 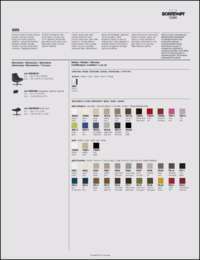 Many other finishes are available. Please call for pricing and details.